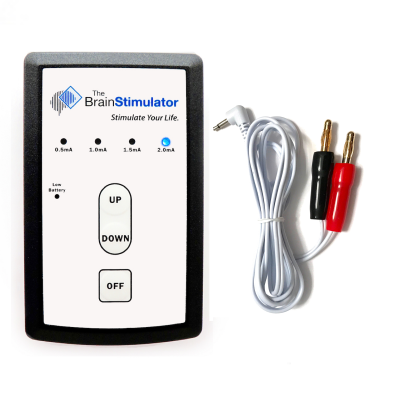 All purchases from The Brain Stimulator are covered by our 30-Day Return Policy and 1-Year Warranty. 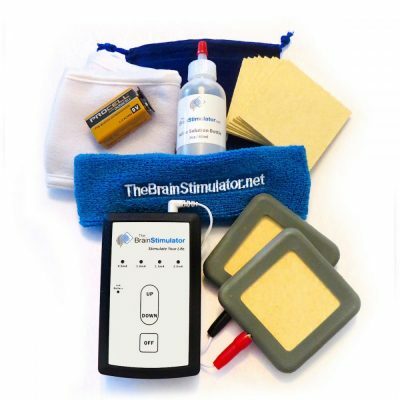 We want you to be completely satisfied with your purchase from The Brain Stimulator. We’re serious… If you’re not satisfied, we’re not satisfied. Should you ever have a problem with any of our products, or if you decide tDCS isn’t for you, just shoot us a message and we’ll take care of it ?There’s a reason why we’re rated #1 in the industry for customer service. We treat each and every customer the way we would like to be treated if we were in their shoes. This means that when you contact us, you will receive a response from a real live individual (no computers or automated email here!) who genuinely cares about your situation. For the first 30-days from the date of your order, you may return your purchase for a full refund, no questions asked. All you will need is an RMA # from our support staff, and a box to ship back your order. We prefer items to be shipped back using the original box and packaging, but if you have misplaced or already throw them out, any package that gets the items back to us will work fine. Once we have received and inspected your return, you will be issued a refund via your original payment method. We will remain in communication with you throughout the return process, and will be available to assist you should you have any questions or concerns. Buyer is responsible for return shipping costs. All items (including accessories) must be returned, and in good physical condition, in order to qualify for a full refund. An RMA # must be issued prior to returning any items. If items are missing, damaged, or do not contain an RMA #, the return may be subject to a 15-20% restocking fee at our discretion. However, don’t let this worry you, as we have not yet encountered a situation where we felt it necessary to charge restocking fees ?